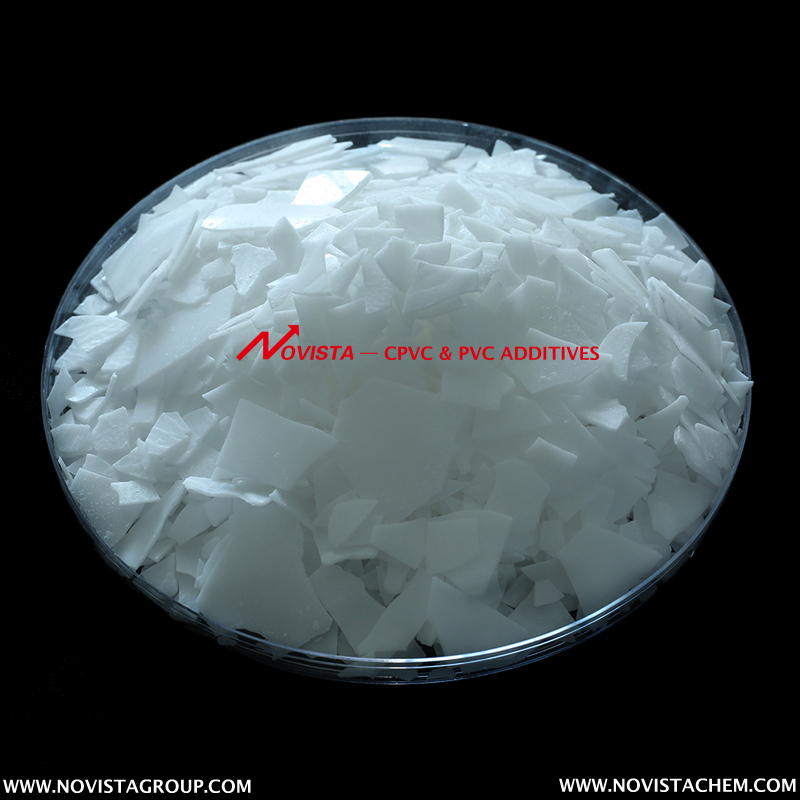 PVC External Lubricant TL-74 /70S is based on high molecular, multi-functional fatty acid esters (complex ester). 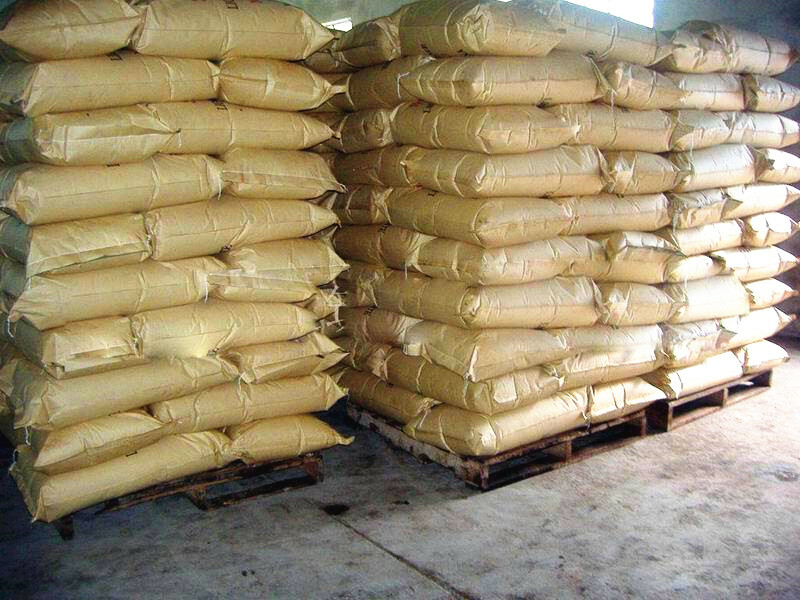 It is white or slight yellow debris free-flowing powder, odorless. 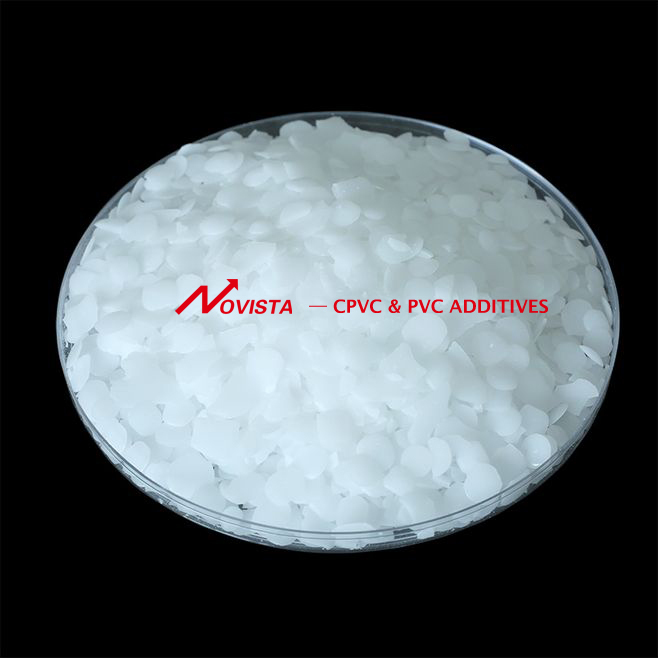 It can not be dissolved in water but dissolved in tributyl phosphate (TBP) and trichloromethane. Its melting point is 48-56°C, flash point >230°C, volatiles (96 hour/90°C) <1%. 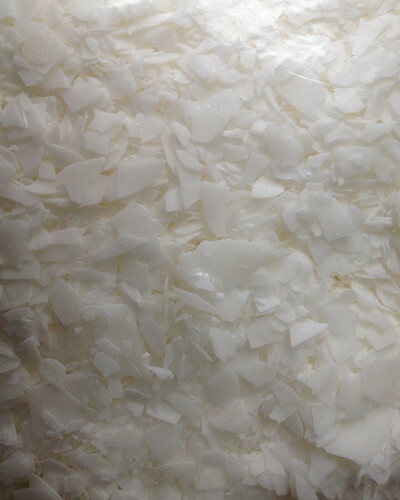 TL-74 is less separating out , for high grade`s pvc transparent film ,sheet . TL-70S is better External Lubricant ,but less operating flexibility.For normal purpose`s transparent and opaque pvc products . 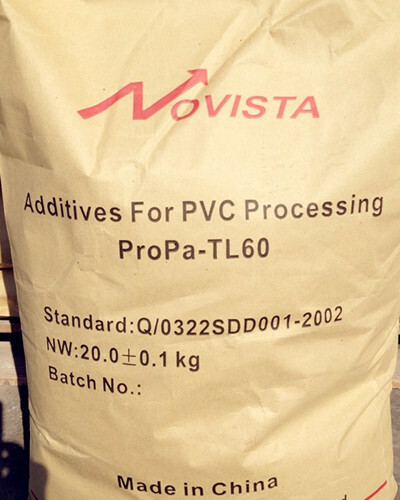 Looking for ideal PVC External Lubricant for Films Manufacturer & supplier ? We have a wide selection at great prices to help you get creative. All the PVC External Lubricant for Sheets are quality guaranteed. We are China Origin Factory of PVC External Lubricant for Pipes. If you have any question, please feel free to contact us.